Reitz Memorial High School has a strong tradition of excellence which goes beyond academics. 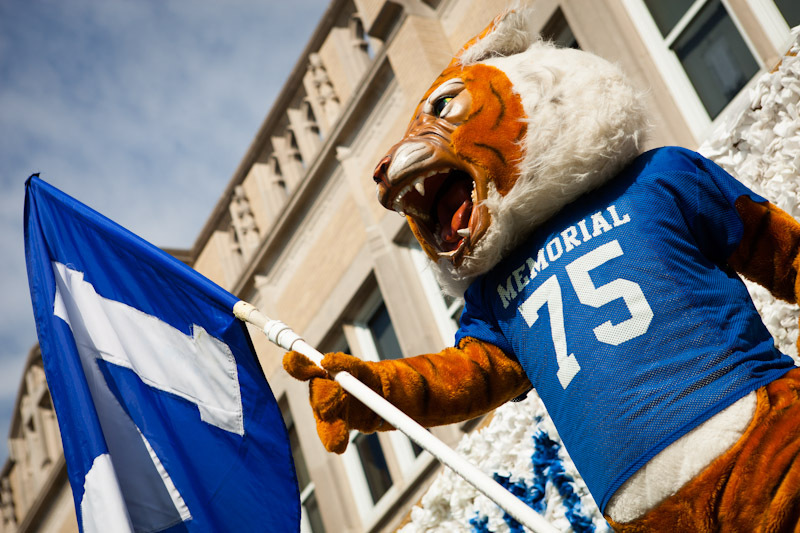 Outside the classroom, Tigers achieve their highest potential by participating in a variety of activities that include Service, Student Government, Music, Theater, Athletics, Foreign Language, and Academic Clubs. We are proud of everything that our students accomplish.